State environmental officials have not found West Nile virus in the latest round of mosquito tests in Rhode Island. 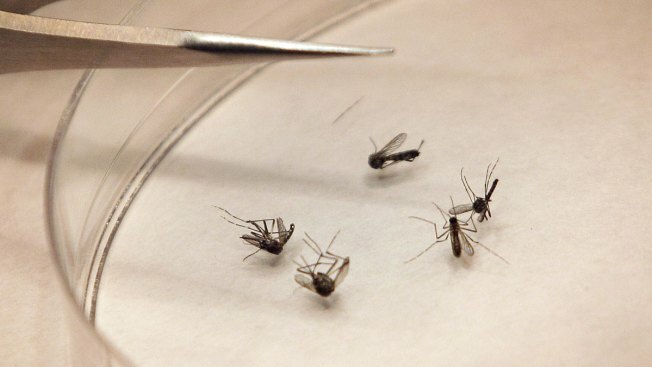 The Department of Environmental Management said Tuesday that 80 mosquito samples from 33 traps set statewide on Aug. 22 and 24 tested negative for West Nile and eastern equine encephalitis. 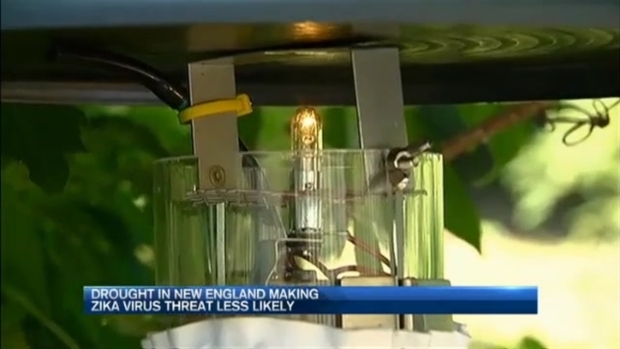 Last month, the agency reported one confirmed finding of West Nile virus and one confirmed finding of EEE in a mosquito sample in Rhode Island. There are no confirmed human cases in the state. The agency traps mosquitoes weekly and tests them at the state health laboratories. As temperatures cool, mosquito populations will die out and testing will be suspended. Weeks of drought in Massachusetts are reducing ponds to puddles and robbing some mosquitoes of breeding grounds, keeping the threat of some mosquito-borne illnesses lower. Test results are pending for 26 traps set on Aug. 29.